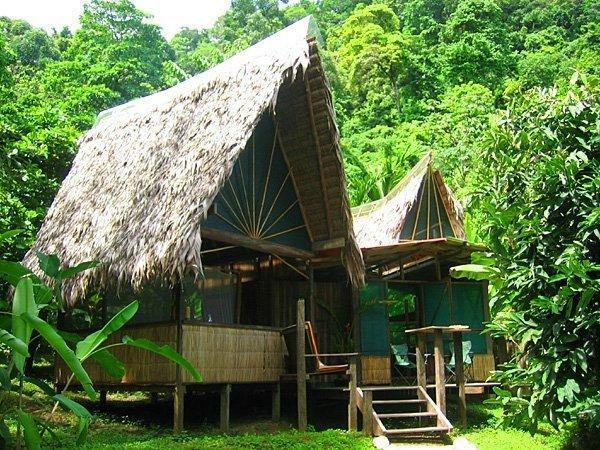 ﻿ Best Price on Finca Exotica Eco Lodge in Carate + Reviews! Located on Carate Beach besides Corcovado National Park, Finca Exotica Eco Lodge features private beach access and has an on-site restaurant, yoga classes and massage treatments. Parking is free. 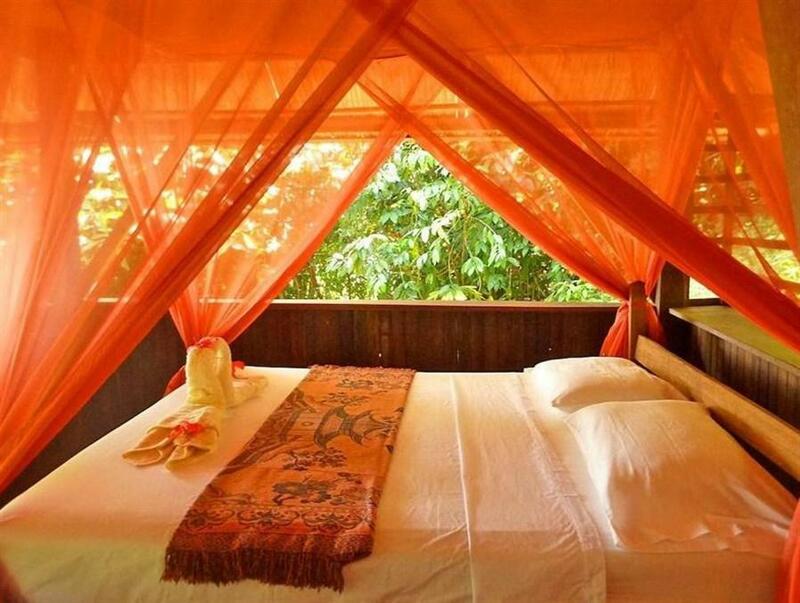 Featuring sea or garden views, all bungalows at Finca Exotica Eco Lodge offer rustic furnishings and provide bed linen and bath towels. A daily free breakfast is available. All accommodations offers an external shower and no hot water due to the hot weather. Casa Grande Restaurant uses organic produce and features Asian, Mexican, Indian and Mediterranean specialties. A selection of drinks can be enjoyed in the restaurant or in the bar. Leisure activities include fishing. The lodge is able to arrange day trips and excursions of the region and a charged shuttle service is available. Please note that Finca Exotica Eco Lodge will make the booking charge 7 days prior of the guests' arrival. All rates are based on double occupancy. There is an applicable rate for each extra guest. Guests are required to show a photo ID and credit card upon check-in. Please note that all Special Requests are subject to availability and additional charges may apply. Please inform Finca Exotica Eco Lodge of your expected arrival time in advance. You can use the Special Requests box when booking, or contact the property directly using the contact details in your confirmation.